Who is simply Divine? You tell us. 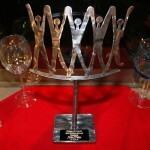 Nominate someone deserving for the 2012 Divine Award! Citizens Project invites you to submit nominations for this prestigious award that recognizes a person in the Pikes Peak region who has worked tirelessly to create a vibrant democracy in which equal rights are protected, individual freedoms are secure, differences are respected and people fully participate in civic life. 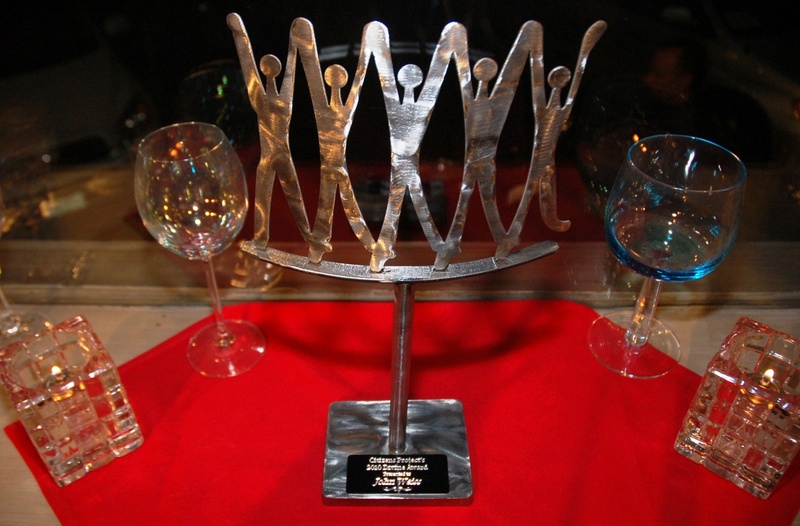 Tell us in 300 words or fewer why your nominee should be recognized. Please provide specific information about your nominee’s roles in the community – both officially and informally – and how you believe your nominee has made a lasting impact on the community. Please include your name and daytime phone number with your nomination. Email nominations to info@CitizensProject.org by November 1. The event will take place on February 2, 2012 at Stargazers Theater. Previous recipients include: Mary Lou Makepeace, Dr. Jim White, Pam Jones and Juliet Draper (shared award), Lorne Kramer, Richard Skorman, John Weiss and Mary Ellen McNally. No Replies to "Who is simply Divine? You tell us. "